What are the roles of the President? What are the formal and informal powers of the President? Should our president be stronger or weaker than Congress? Does the character of a president make a difference in how he does his job? What are the main differences between the White House Staff and the Cabinet? What factors have led to the expansion of Presidential power? How does the President utilize executive orders and agreements to circumvent Congress? 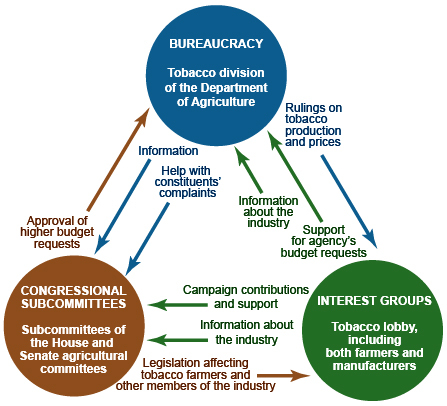 What happened to make the bureaucracy a “fourth branch” of national government? What is the role of the federal bureaucracy in implementing, managing, and evaluating federal policy? What efforts have been made to reform the bureaucracy?